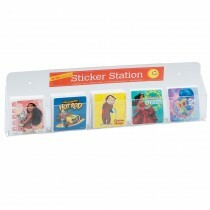 Whether you just want a couple stickers, or you are interested in making a large order for your office, you will find just the stickers you need at SmileMakers. 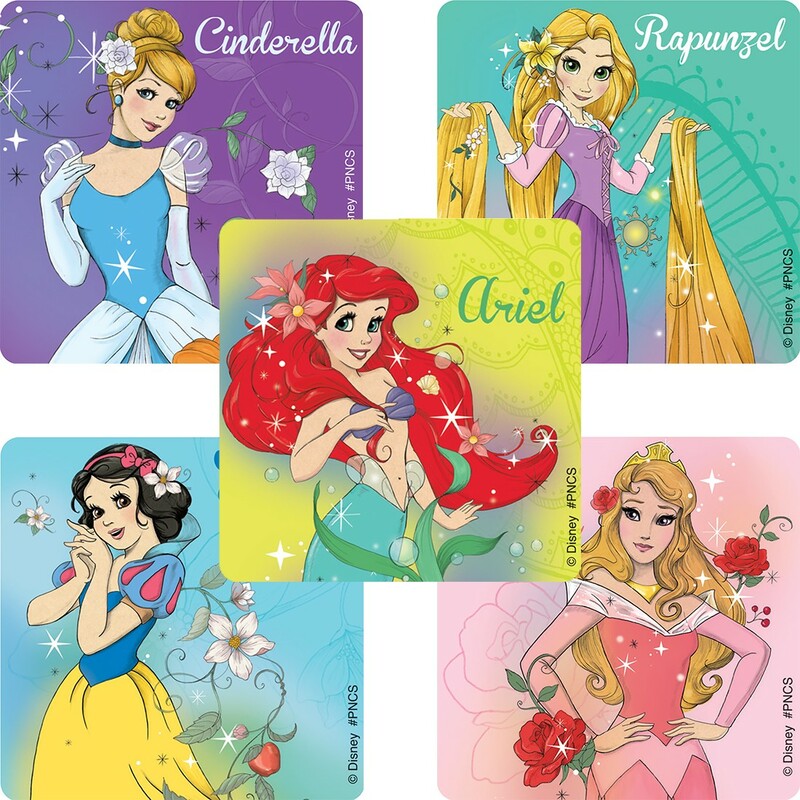 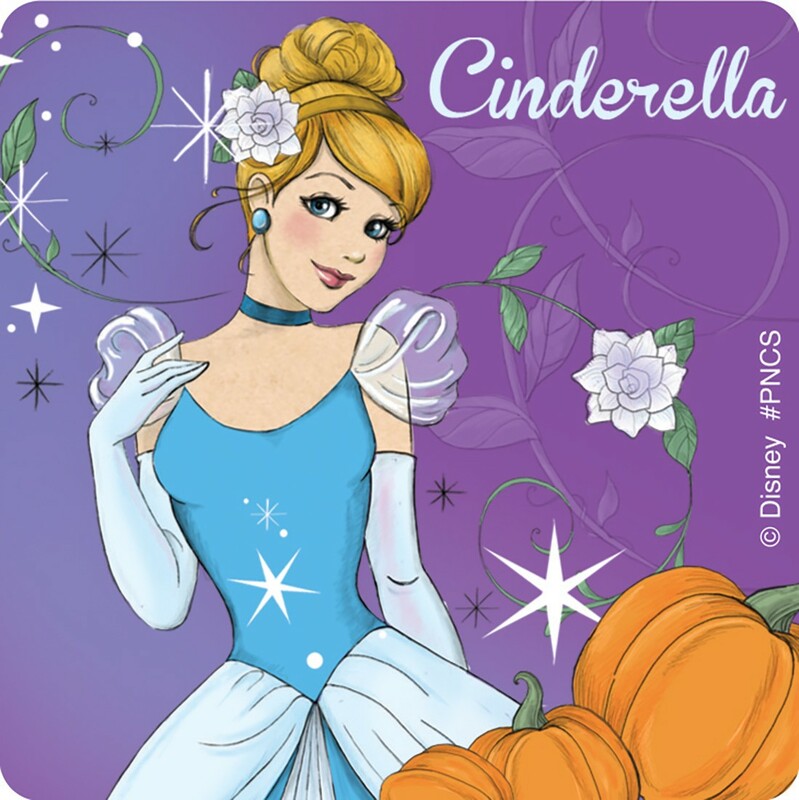 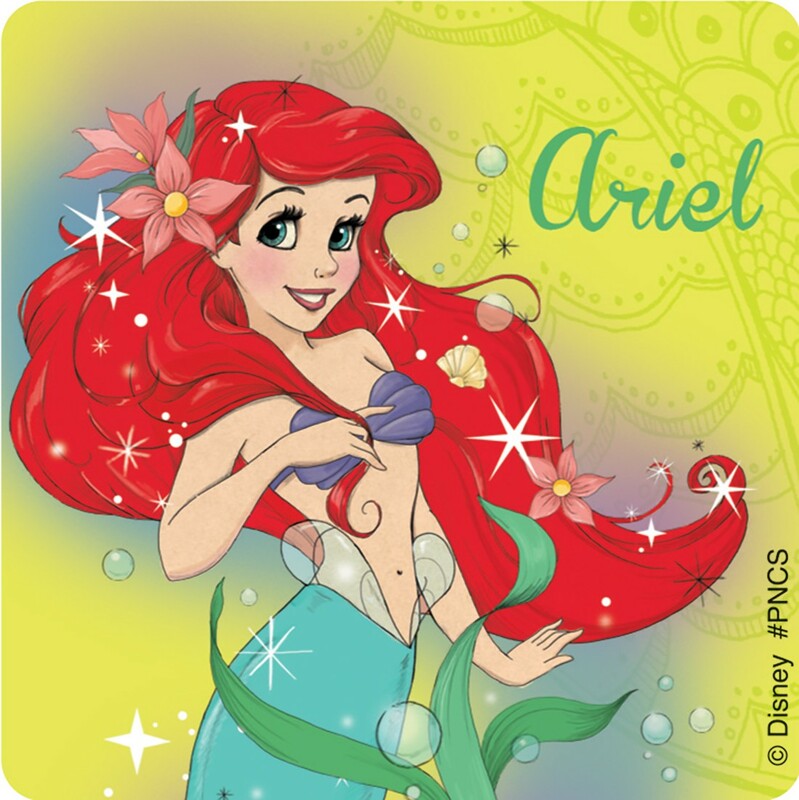 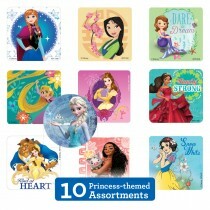 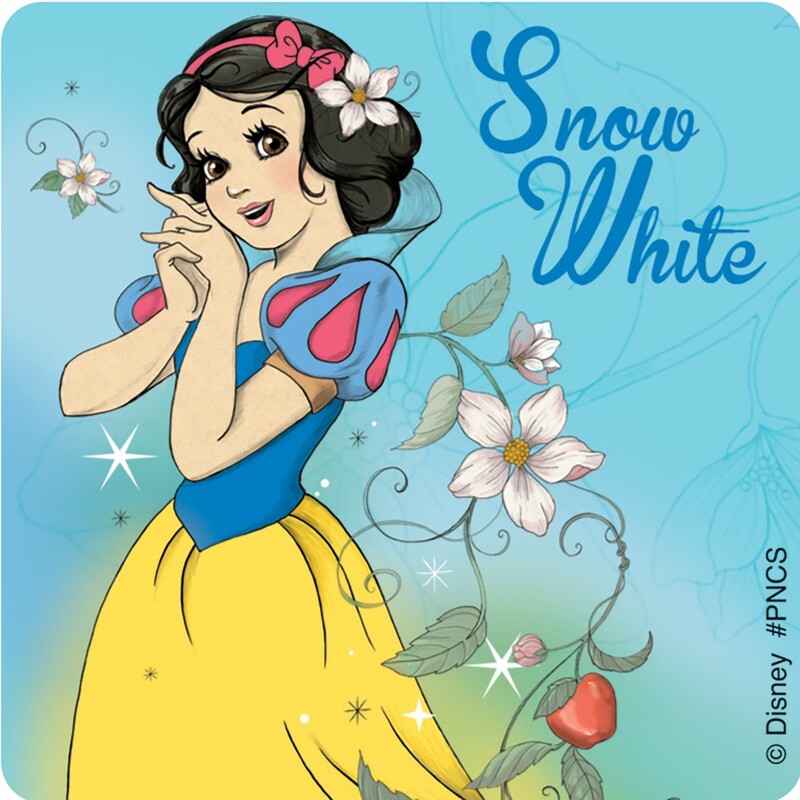 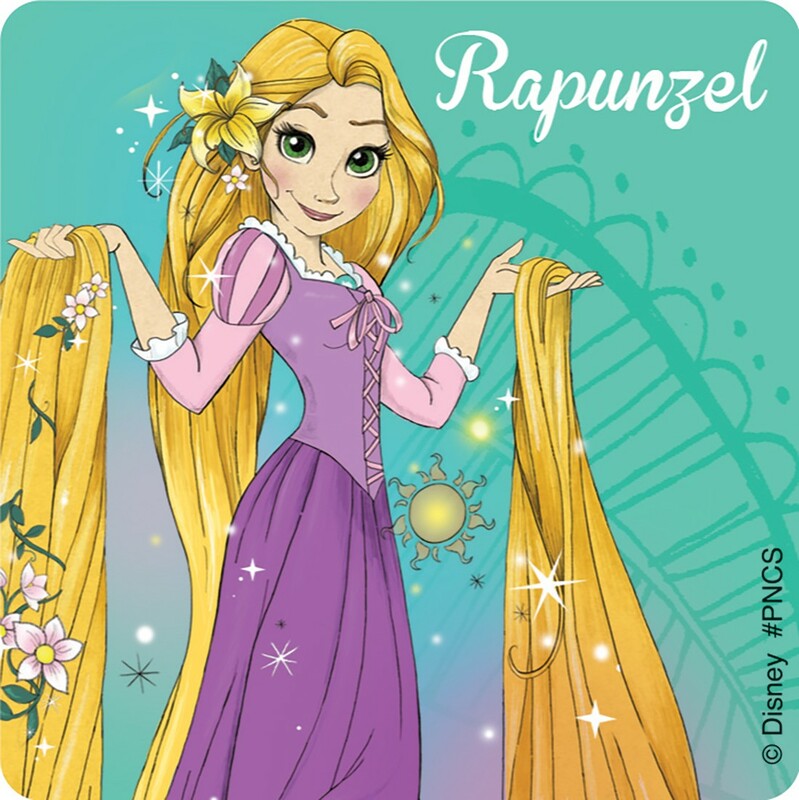 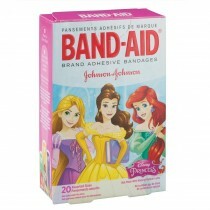 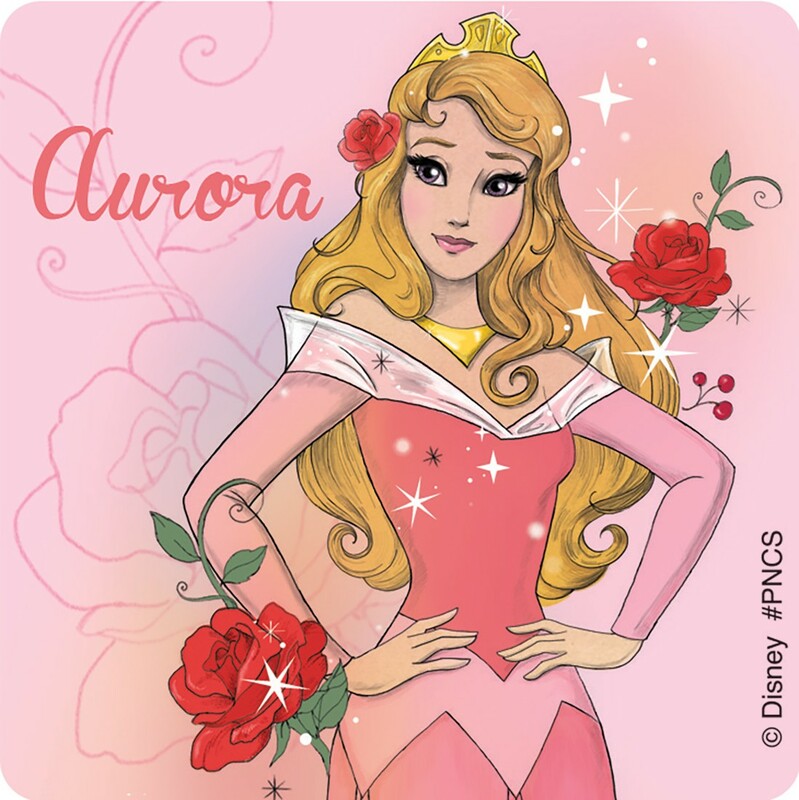 Ariel, Belle, Snow White, Aurora and Cinderella are all represented in this Disney Princess sticker assortment. 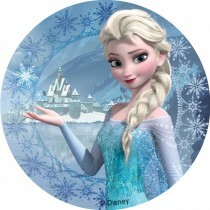 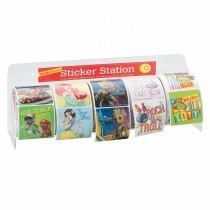 Place a bulk sticker order on SmileMakers.com today!